During his last days. 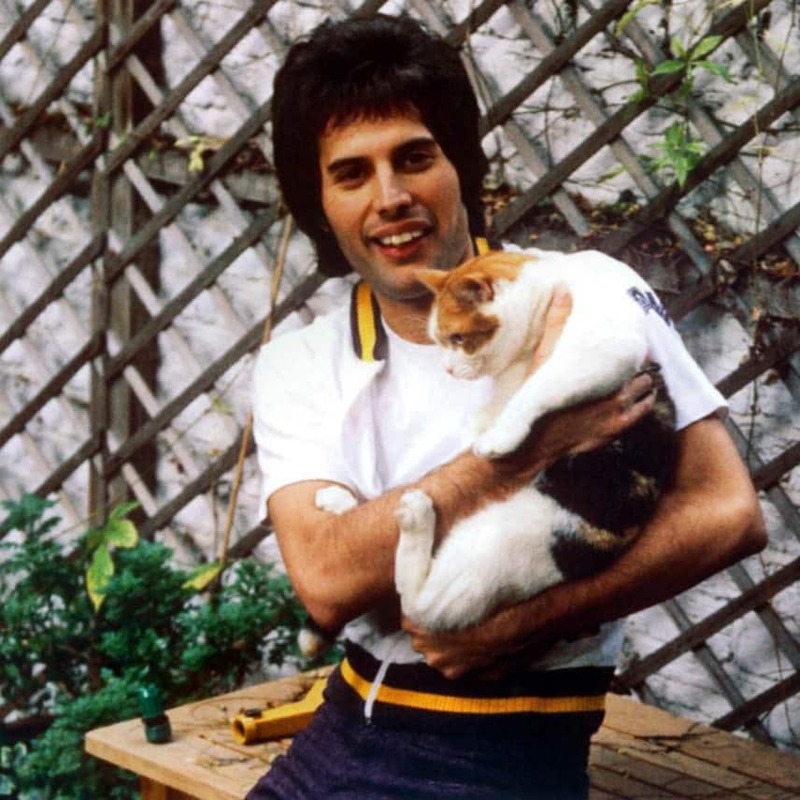 For Freddie his cats were his family, he loved them and cared for them as one would care for a child. 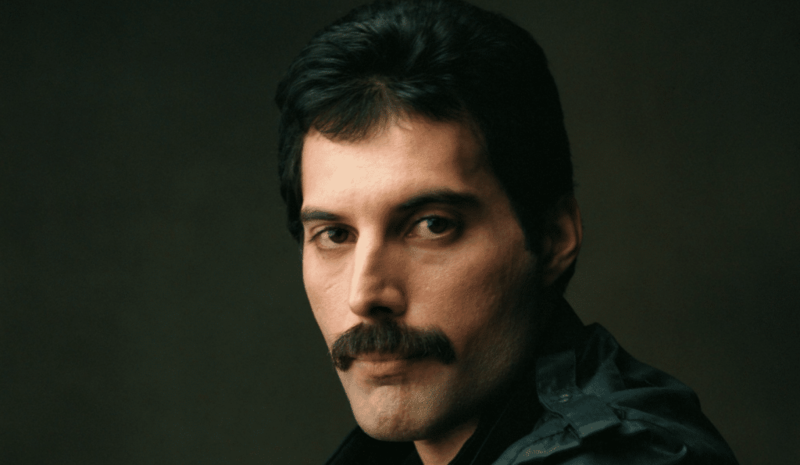 These cats were part of who Freddie was.